At Von Tobel, we know that the finishing details transform a mediocre project to something special. 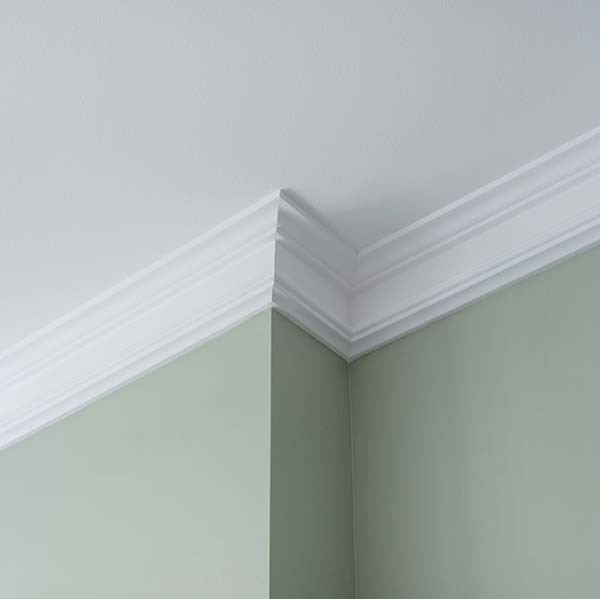 We offer a wide range of finishing touches from trim, moulding, decorative columns and more. 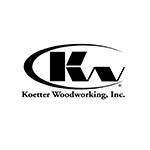 Our selection of moulding and millwork is unmatched, and we only work with vendors who consistently offer high quality products at an affordable price. Our Millwork department offers a wide range of choices in order to match the style of any home. We invite you to visit one of our four showrooms to see our millwork options in person. A Von Tobel team member can help you select all of the elements to complete your project. Beautiful, quality millwork products for your project. Our professional designers work closely with you to understand your unique style and needs, and can suggest the most appropriate products for your building project, so you get the “look” you want. 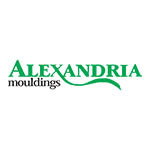 Visit any of our showrooms today and browse our huge in-stock selection of trim, moulding, stair parts, and columns.